An evening of sound and performance, curated by writer and musician Erica MacArthur. 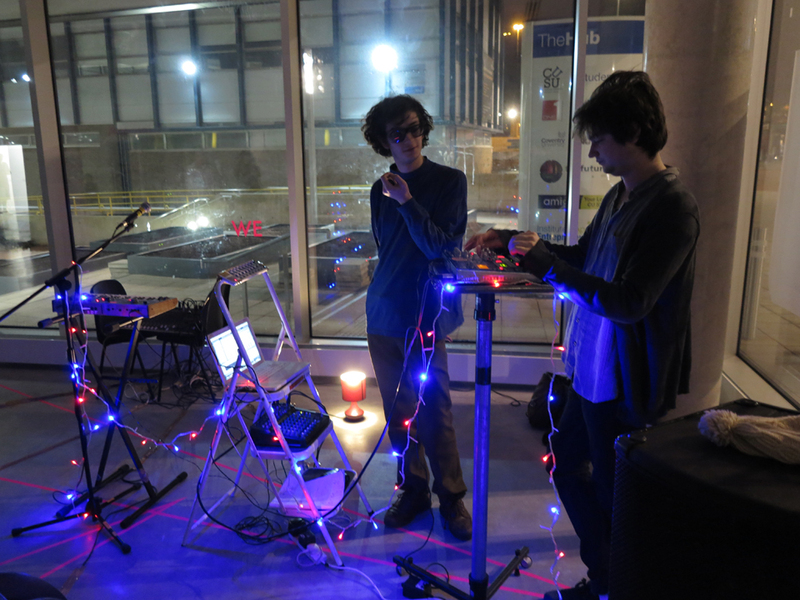 The event was be based on MacArthur’s research into the emotional resonances of sound and its relationship towards ruins of Modernity. 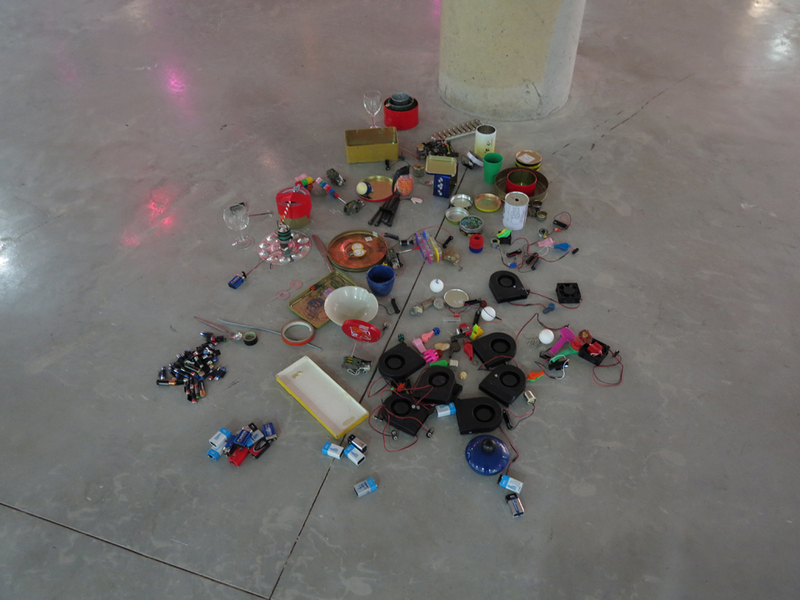 Sound artist Rie Nakajima produced a unique sound performance in response to the gallery space. Electronic collective SDF provided Electronic PartySex HotMusic you can rely on.